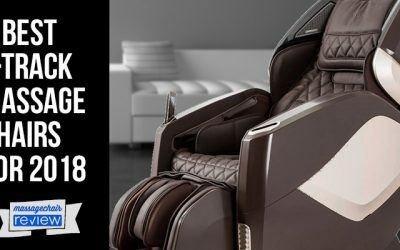 Massage Chair Update: Fujita has just announced the release of their Fujita KN9003 Massage Chair. This is an upgrade of their #1 seller the Fujita KN7005R. 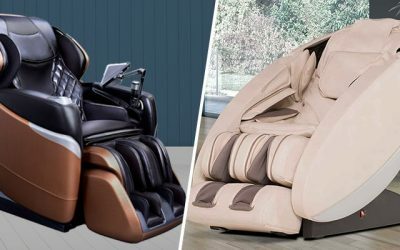 Fujita Massage Chairs is a company known for developing forward thinking Massage Products that integrate modern and traditional eastern massage therapy. 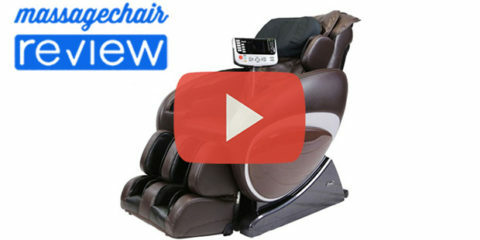 They have three very successful massage chairs, namely the SMK8800, KN7005, and the SMK9100. 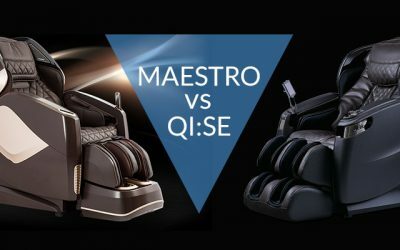 We have actually discussed the differences of their two most popular chairs, the KN7005 and SMK9100 in this Fujita Massage Chair Comparison. 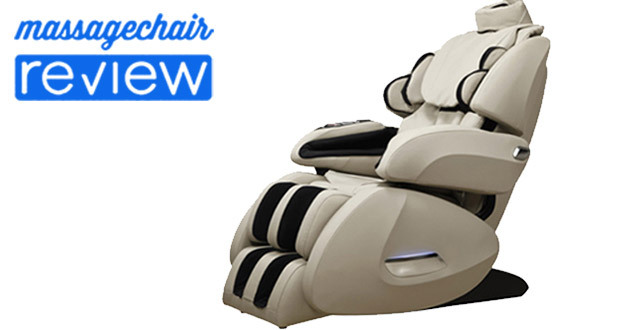 We’ve recently spoken with Fujita about a New Updated Massage Chair that they just released. It is an upgrade of their current KN7005 and is simply called the KN7005R. 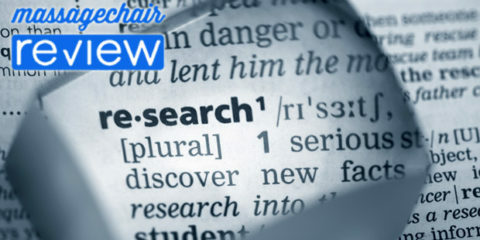 Based on user feedback they were able to make some minor but significant changes. There are three total. 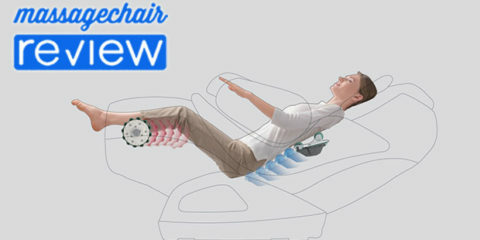 The first upgrade is focused on their Massage Roller technology. It is already one of the strongest and most sophisticated rollers on the market today and they have simply made minor changes to help offer a more diverse deep tissue massage. Mainly this is around the intensity and complexity of the roller itself. 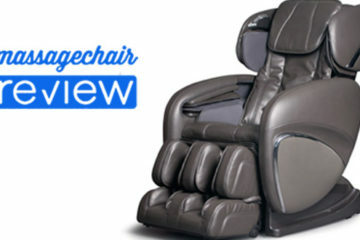 Next is an upgrade on their Massage Cushions. 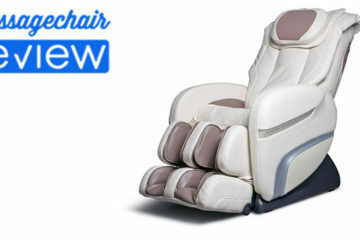 Mainly they were able to enhance the cushion system so the massage experience is deeper. This is detailed in a softer cushion allowing for more contact with the roller system. The last change they made was to the design of the chair. They changed the design lines to the armrests and chromotherapy lights. This gives the chair a slightly sleeker look and a more appealing lighting design. 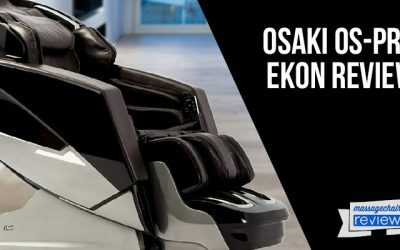 All in al,l the Fujita KN7005 and the Fujita KN7005R are both great chairs, and the minor upgrades are reflected in the overall price of the KN7005R. The Fujita KN7005 retails at $3799 and the Fujita KN7005R retails for $3999. 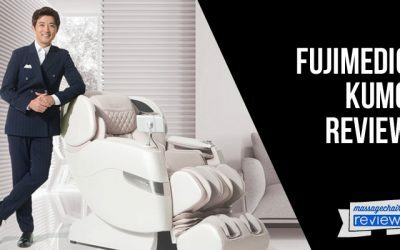 If you are interested in purchasing a Fujita Massage Chair or have questions about their massage chairs, please visit our Preferred Partner at Emassagechair.com. 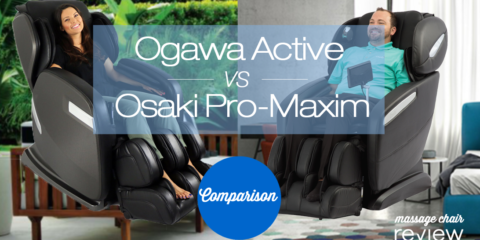 Also check out comparable models by Osaki Massage Chair. Which company is manufacturing the FUJITA KN7005 ? Thank you for your inquiry. 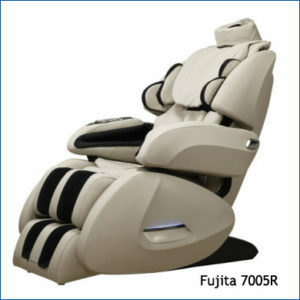 The Fujita line of Massage Chairs are designed and built by Fujita Massage Chair. 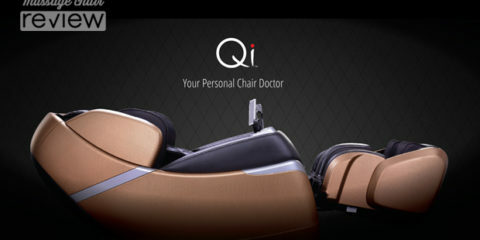 You can learn more about the company and their massage chairs by visiting our preferred partner at emassagechair. We’re sorry to hear your experience dealing wit Fujita. We suggest calling them or emailing them until you get an answer. If you’re still having trouble we suggest contacting the Better Business Bureau to see if they can help you resolve your issues. Here is Fujita’s contact information – phone# 714-985-4988 or [email protected]. Please do keep us posted on how things work out. 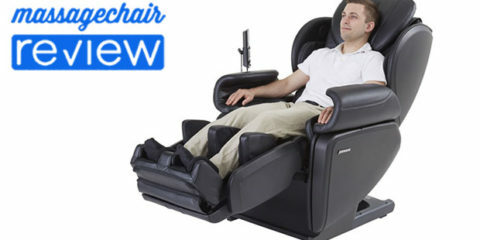 If you purchased your massage chair through a store and not Fujita we also suggest contacting them as well. Best of luck.